Cats in the window, looking out at the snow, thinking kitten thoughts of how to play. 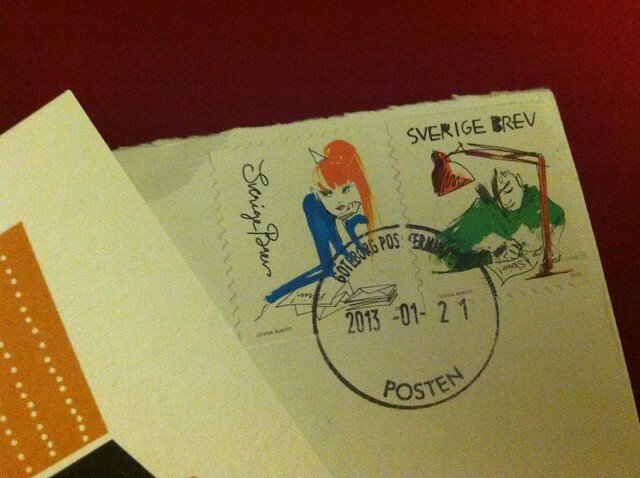 I love these stamps, the pretty faces, the letters being written, very very pretty. 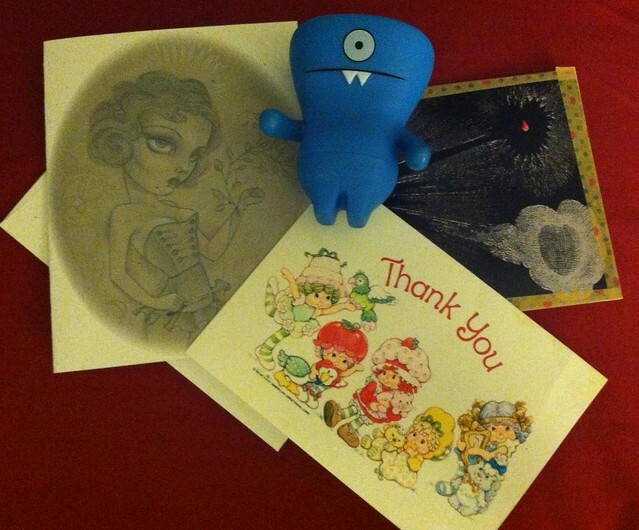 Funny to think how old some of my postcards are, and yet it is always nice to see them fly away to others in the world. I’ve had this Strawberry Shortcake postcard for years and years, and there it goes, off in to the world to spread a little smile. 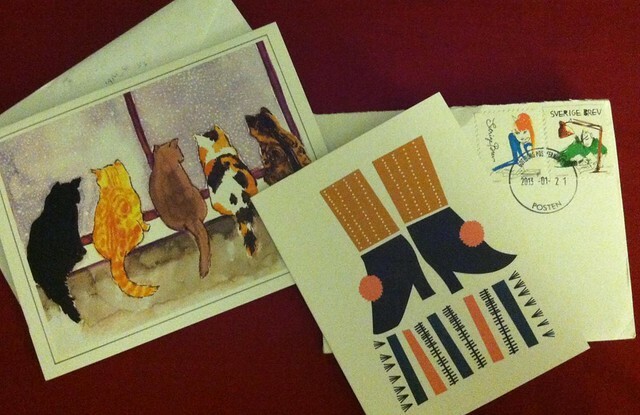 This entry was posted in GirlZootZilla and tagged cards, correspondence, letters, postcard, stamps. Bookmark the permalink.